IIFCL’s Non Performing Assets (NPA) as on March 31, 2018 were at 16.55 per cent, while Net NPAs were at 9.67 per cent, according to its latest available annual report. 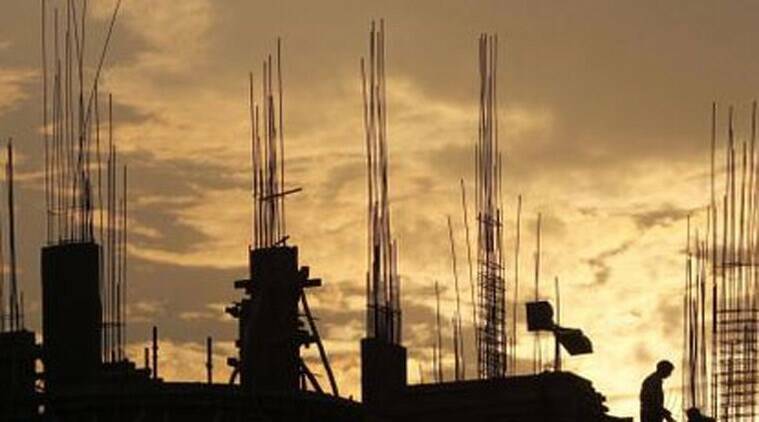 The government plans to channelise India Infrastructure Finance Company Limited (IIFCL) for financing social sector infrastructure projects. Apart from funding mainstream infrastructure projects, which the state-owned IIFCL presently does, the company is being tasked to invest aggressively in educational and health infrastructure as well. For this purpose, the government will provide additional capital to IIFCL and also amend certain existing infra investment norms to facilitate this. The interim Budget 2019-20 raised the capital support for IIFCL to Rs 500 crore for next financial year as compared to Rs 100 crore in 2018-19. India Infrastructure Finance Company Limited (IIFCL), which was set up in 2006 to primarily bridge funding deficit for infrastructure sector, is now being geared to support social sector infra projects, especially in the health and education sector. To enable this, the interim Budget 2019-20 raised the capital support for IIFCL to Rs 500 crore for the next financial year as compared to Rs 100 crore in 2018-19, and certain changes in investment guidelines are being worked out. The state-owned company’s new role could have an impact on its Non Performing Assets (NPA), which as on March 31, 2018 were at 16.55 per cent, while Net NPAs were at 9.67 per cent. During discussion on this proposal in the finance ministry, the government had earlier planned to set up a new subsidiary of IIFCL to carry out such investments. But that proposal was subsequently dropped. “It is now proposed that instead of creating a separate Extra-Budgetary Resource (EBR) raising vehicle as a subsidiary of IIFCL for financing social sector projects, it may be more feasible to do this activity on IIFCL’s balance sheet itself,” according to the finance ministry’s fresh proposal on theissue. The government’s idea is to deploy IIFCL to fund socially desirable projects, which may not be viable commercially. It could be on the lines of National Highways Authority of India funding unviable road projects. In the last year’s budget, Finance Minister Arun Jaitley had announced the proposal to leverage IIFCL for financing major projects in educational and health infrastructure, on strategic and larger societal benefit considerations. IIFCL will support a number of hospitals and educational institutes the government plans to build across the country. Changes in the Scheme for Financing Viable Infrastructure Projects (SIFTI) guidelines, which govern IIFCL’s investment in infra sector, are being finalized to enable social sector investment and loans by the company. Since it was set up in 2006 to promote long term funding infra sectors, IIFCL has been investing mainly in sectors such as transport, energy, water & sanitation and communication. As IIFCL would be able to leverage resources on an enhanced equity base, the company will be able to support a higher number of projects. IIFCL’s total incremental disbursements during the year 2017-18 were at Rs 4,097 crore, taking total cumulative disbursements at the end of March 2018 to Rs 60,135 crore (including refinance of Rs 7,231 Crore). Along withincrease in disbursements, the company has been experience a spike onbad loans, in line with similar performance of state-owned banks. Road and power sector comprised the largest chunk of loans sanctions of Rs 51,277.60 crore by the company as on March 31, 2018. It sanctioned the highest amount of Rs 25,082.37 crore in the road sector, followed by Rs 21,695.64 crore of sanctions in the power sector. 3 The Dollar is still king. How did that happen?